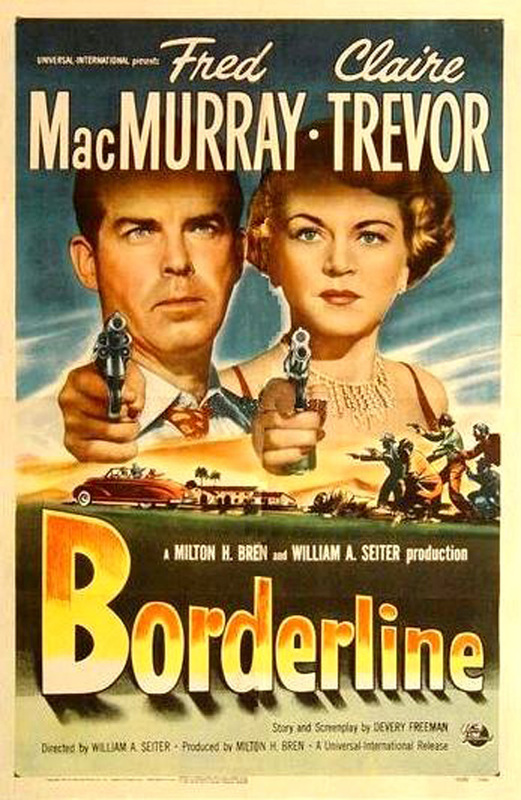 Borderline is a 1950 American romantic crime film directed by William A. Seiter, starring Fred MacMurray and Claire Trevor, whose husband, Milton H. Bren, co-produced the film. 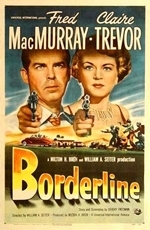 The supporting cast includes Raymond Burr and Morris Ankrum. © 2019 Free Great Movies All Right Reserved.